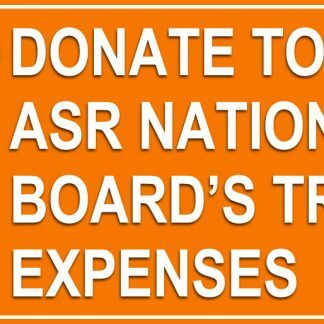 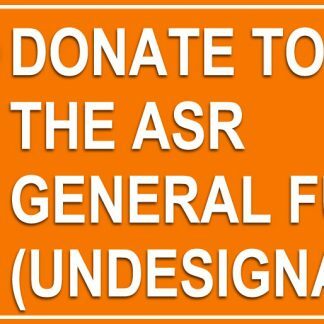 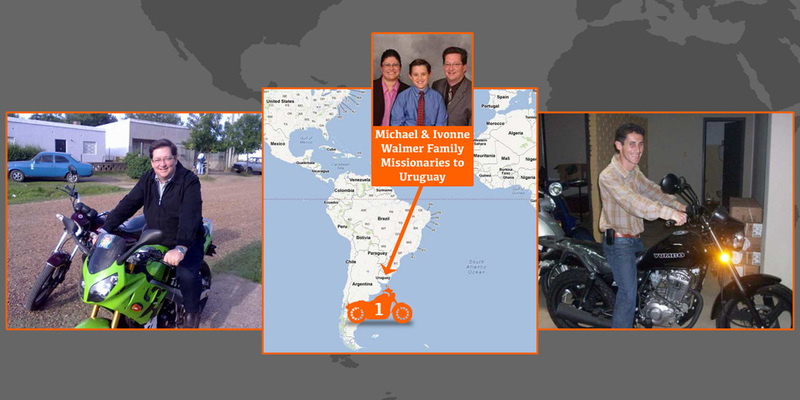 NOTE: If you want to setup a recurring donation to Motorcycles For Missionaries, please click the following PayPal “Donate” button! 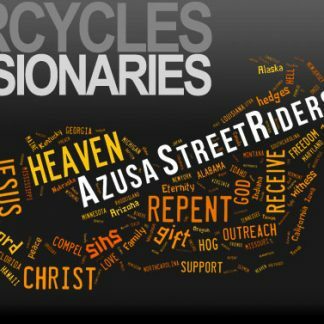 Please give to help Azusa StreetRiders purchase motorcycles for Apostolic missionaries. 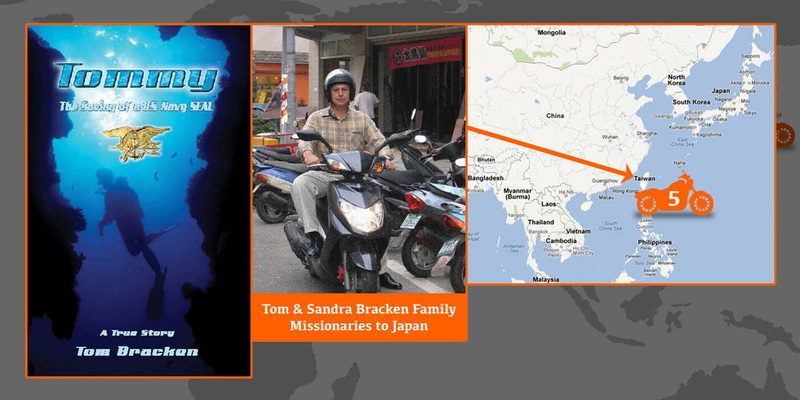 Your gift is tax-deductible, and these affordable, repairable 2-wheeled vehicles enable missionaries to spread the Gospel to remote villages/areas of their calling that would be difficult or even impossible to reach with 4-wheeled transportation. 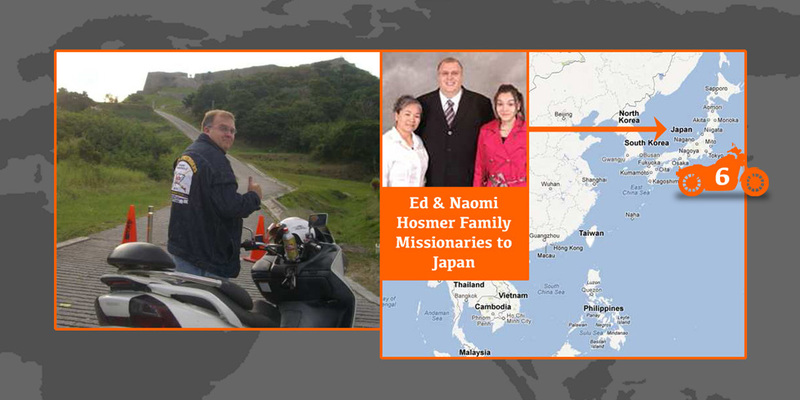 These ministry motorcycles literally make it possible for missionaries to reach lost souls that could otherwise be unreachable. 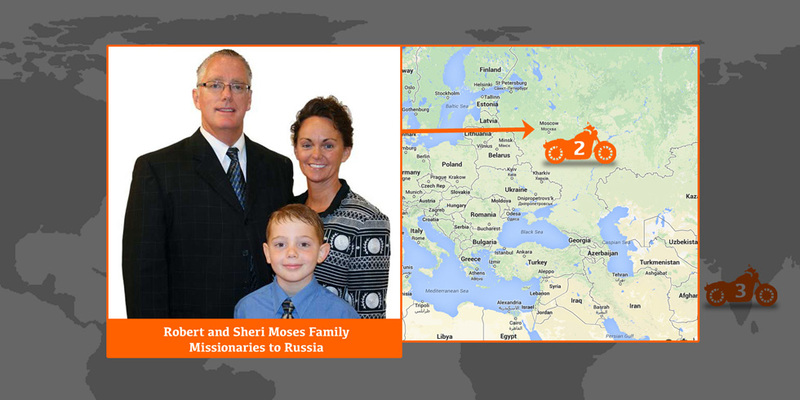 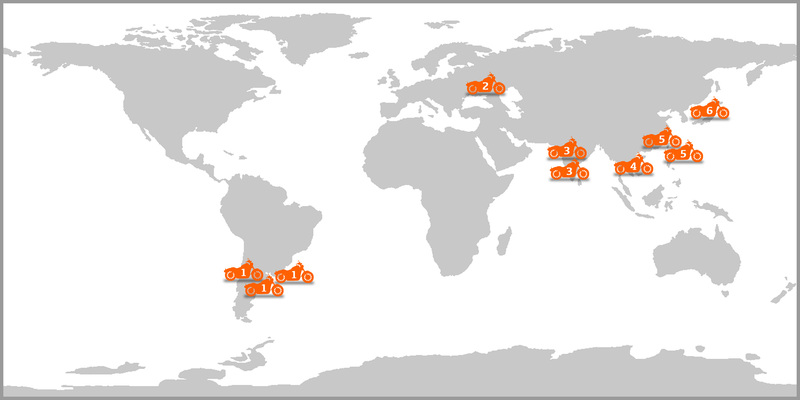 The clickable map below shows some locations where missionaries have already received motorcycles from the ASR ministry! 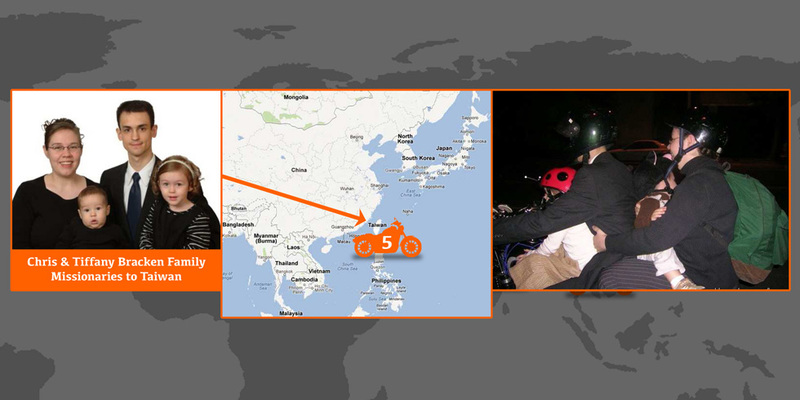 Additional clickable images give more details on some of the bikes given.